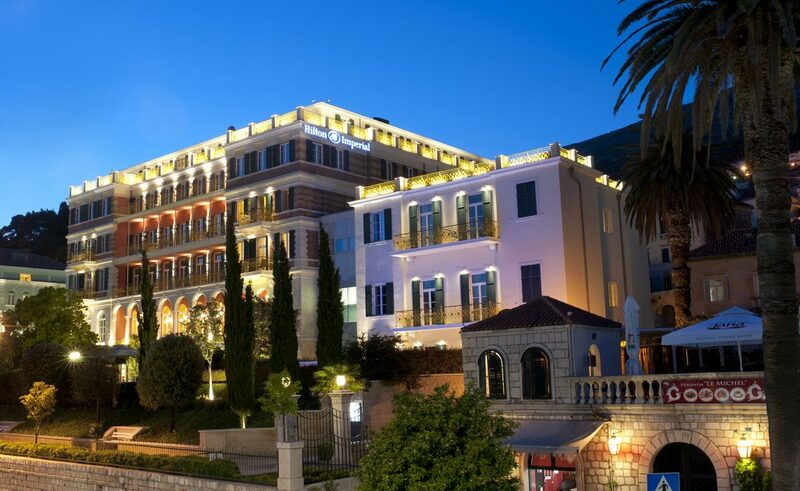 Hilton Imperial Dubrovnik has been recognized for its excellence for the fifth year in a row by the audiences of TripAdvisor, a social internet platform designed for sharing uncensored reviews and comments from guests themselves. TripAdvisor has therefore become a relevant tool in ranking hotel properties and other service venues and is often viewed by potential customers as an important factor in their decision process. Hilton Imperial has been awarded the ‘Certificate of Excellence’ from 2011, which is when the award was first brought to life. 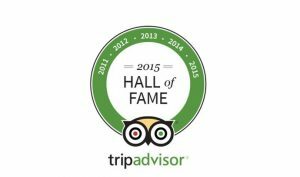 This year, in honor of the award’s 5th anniversary, properties that have been recognized for five consecutive years have been introduced into the TripAdvisor ‘Certificate of Excellence Hall of Fame’. This special recognition has been awarded to only 9% of total properties rated on TripAdvisor, which indicates the tradition of excellence and quality of the service provided. We are extremely proud and grateful to have been recognized by our customers, and are motivated to continue this tradition for all the years to come.